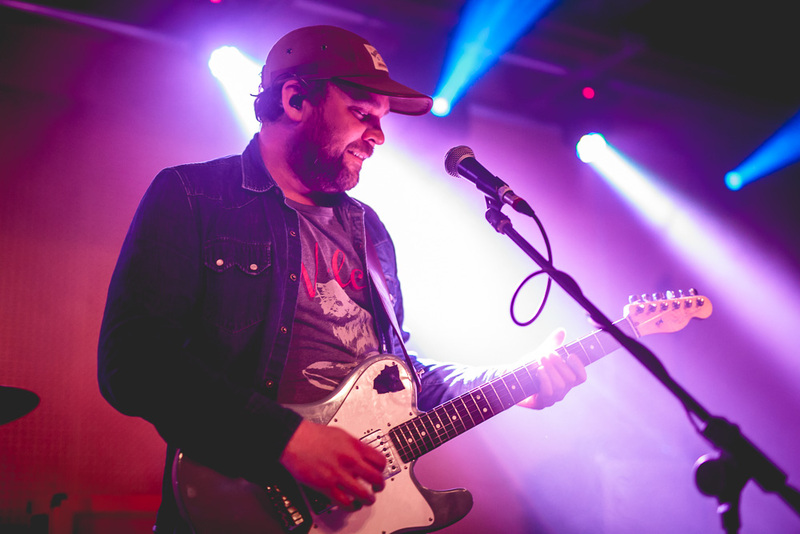 The passing of Frightened Rabbit's Scott Hutchison robbed British music of one of its most gifted personalities. A wonderful songwriter, a talented vocalist, and a humble, enormously likeable person, Scott remains sorely missed, not least by his friends, family, and band mates. A celebration of his life and work took place late last year at Rough Trade in Williamsburg, New York, featuring his music performed by a number of guests. Some artists had been close to Scott, others admired his songwriting from afar, but the night was widely heralded as capturing something beautiful. Frightened Rabbit have now made the full recording available to stream and download, and it features performances from Aaron Dessner, Julien Baker, Kevin Devine, Craig Finn, and many more. As the point put it: "We want to encourage people who listen to this to laugh, cry, hug and sing in your worst Scottish accent at the top of your lungs and keep the spirit of Scott alive in all our hearts and all our voices. While we're alive let's all make tiny changes to Earth." We're going to savour this one. Donate to the Scott Hutchison fund HERE.